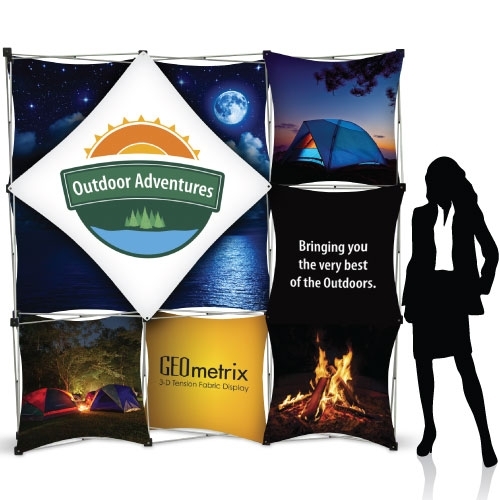 Table top displays are great options when space is limited and mobility is important. 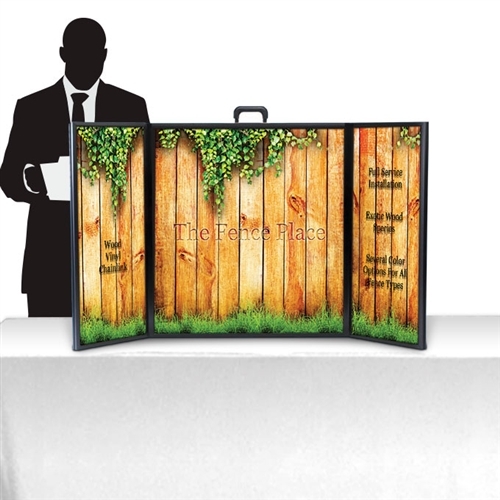 Popup table top displays are custom printed with your graphics and sure to make a lasting impression. 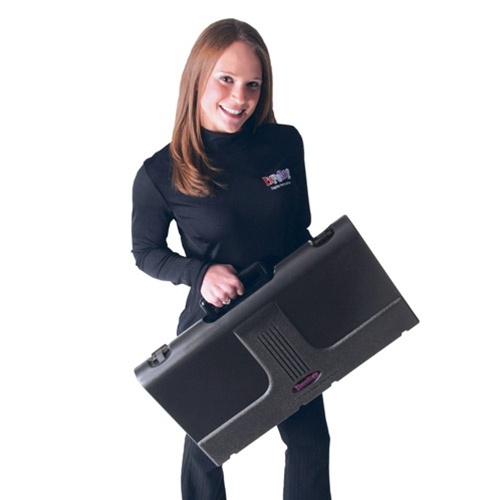 Our briefcase table top displays set up extremely fast and fold nicely for easy transportation.